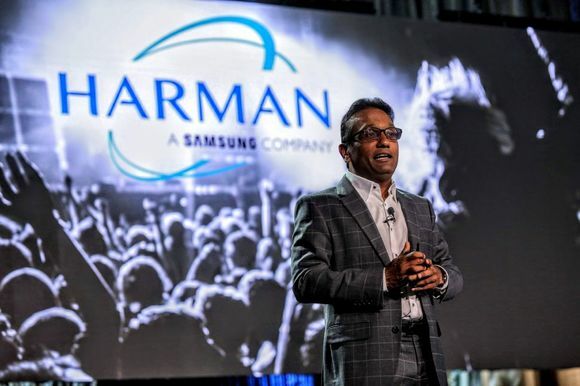 SIBENIK, Croatia — A new HARMAN Studer OnAir 2500 has been commissioned by the independent broadcaster Radio Sibenik in Croatia. Radio Sibenik has a long history of using both Studer and Soundcraft equipment since being set up in 1968 as a local radio station for the city of Sibenik. The latest Studer acquisition was specified by the station’s Director of Production, Ante Baric. Mr. Baric confirmed that the Studer on-air console will form the heart of a new studio, built for broadcast continuity — and designed to feature DJ only, or DJ and announcer, news presenter or guests. During the acquisition process, he said, the station considered the requirements of their programming and matched this to the available options on the market offering the necessary features. Other considerations included how the desk would be serviced, and whether the cost would be appropriate to the broadcaster’s budget. Studer ticked all the boxes. 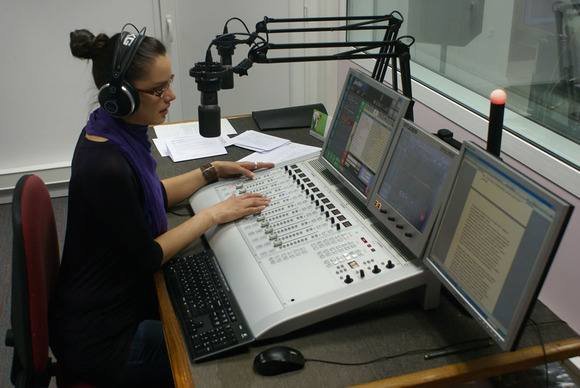 Radio Sibenik’s programming is based on news and specialist sports, politics and culture — with lots of pop and easy listening music. They were therefore clear about the features required. “We needed a sufficient number of inputs and outputs (the more the better), endurance and reliability and flexibility of equipment,” said Mr. Baric. Utilising the same technology platform as the OnAir 3000, Studer’s OnAir 2500 digital all-in-one console provides a new benchmark in ease-of-use for radio broadcast. The control surface, I/O breakout, DSP Core and power supply are all integrated within a single compact chassis, although this had not been one of the pre-requisites for the radio station. 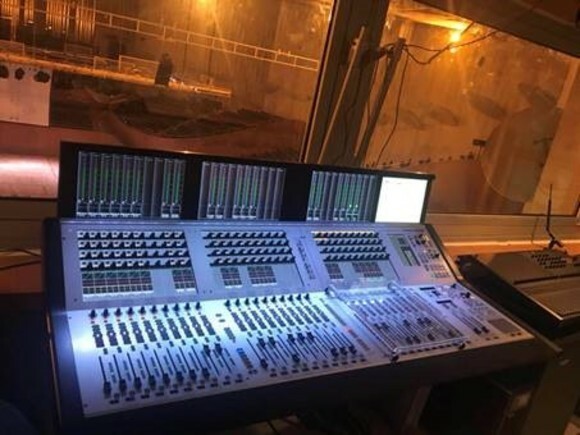 The order was duly placed with Studer dealer, AVC Zagreb, who provided the OnAir 2500 configured with six microphone inputs, three stereo line inputs, two line mono inputs, four stereo AES inputs and a FireWire input. Outputs include a stereo AES PGM output, stereo line output for recording, stereo line output for internet streaming and a further stereo line output for connection with another studio. In addition there is a talkback/monitoring module. 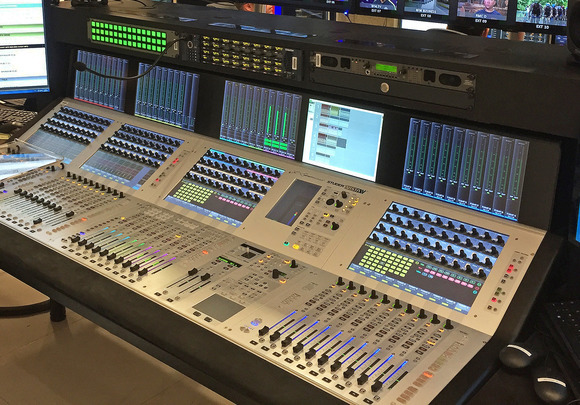 The console takes feeds from microphones, PC with digital multi-channel sound card or FireWire output, CD player, two telephone hybrids and FM tuner for control. Although the new OnAir 2500 will operate in stand-alone mode the station is considering adding a Studer CMS Lite on-air telephone system for call management at a later stage. Radio Sibenik was established in 1968 as a local radio station for the city of Sibenik, with an MW transmitter. In 1972 it began broadcasting on the FM band. In 1985 the station moved into a new building with separate broadcast and production studio — among the equipment purchased were six Studer B67 tape recorders, two Revox PR99 and two Studer 727 CD players. In 1993, they acquired a new Soundcraft SAC 200 mixing console. Since 1996 Radio Sibenik has been equipped with three FM transmitters, broadening its listening base across the Sibenik-Knin County and beyond. In 2011 they relocated again into a new building in preparation for digital broadcasting and operating without any analogue devices such as turntables and tape recorders.